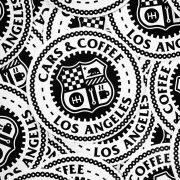 Cars & Coffee Los Angeles City Seal Sticker 3 pack. Price includes shipping. 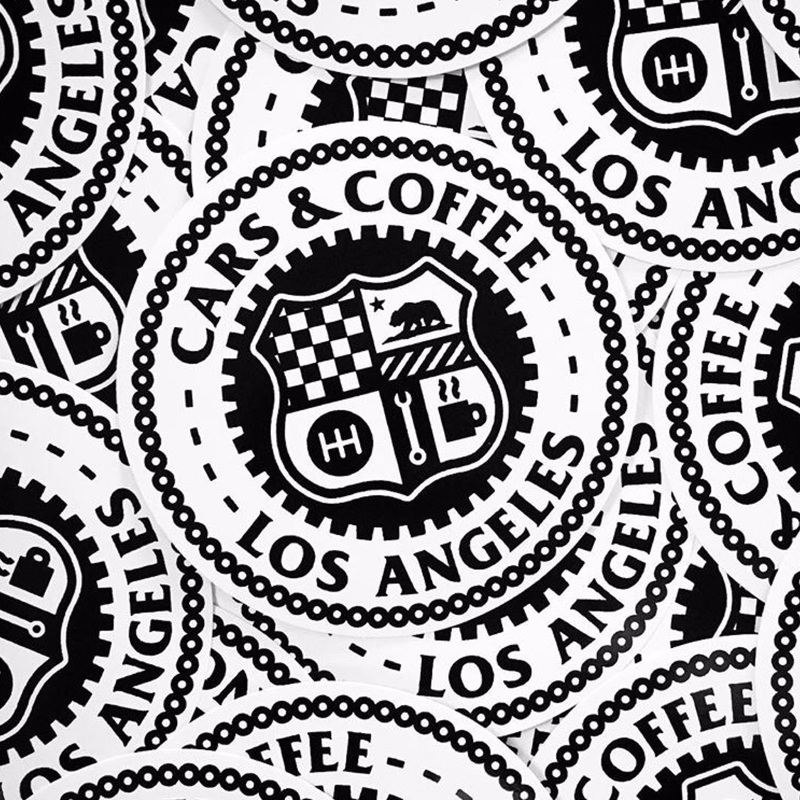 The ‘CCLA City Seal’ sticker is a unique homage to the iconic City of Los Angeles seal, featuring plenty of automotive references and California iconography. Designed and produced in Los Angeles exclusively by P1 Brand for Cars & Coffee Los Angeles.